Government-run trading and e-auction services firm MSTC Ltd is struggling to sail through despite extending the duration of its initial public offering (IPO) and snipping the share price as institutional investors are yet to pick up their portion of the issue. The issue, scheduled to close on 15 March, was extended by three more working days and is now set to end on 20 March. The firm also cut the lower end of the price band (Rs 121-128 a share) to Rs 120 apiece. However, qualified institutional buyers (QIBs), who barely added to shares they had subscribed as on Day Four, are still some way from covering their portion. The QIB portion, which needs to be fully covered in the IPO, inched up from 79% to 85% on Tuesday, with just one more day to go. 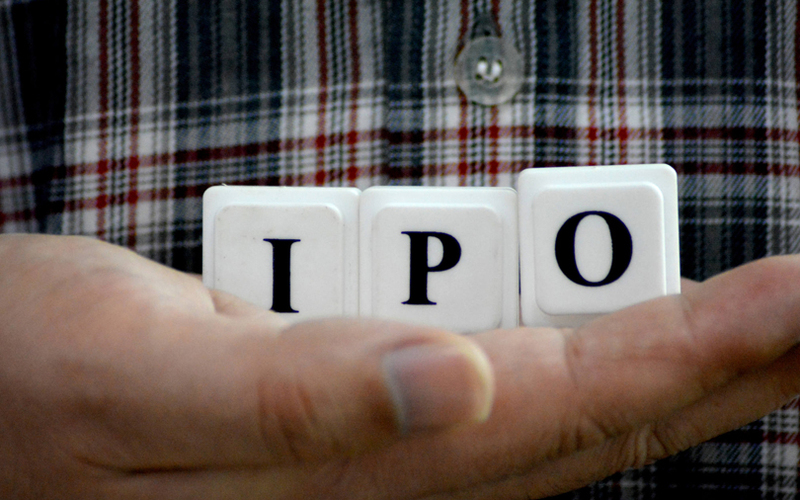 There was not a single bid from institutional investors in the first two days of the IPO. A majority of the institutional bids on Friday came from insurance companies. It was not immediately clear if state-run Life Insurance Corporation (LIC) of India bid for any shares. It has helped rescue several state-owned companies’ IPOs in the past, such as those of General Insurance Corp of India, New India Assurance and Hindustan Aeronautics Ltd. The portion set aside for retail investors, whose bid value cannot exceed Rs 2 lakh per application, was subscribed 2.85 times while the quota for non-institutional investors was covered 1.7 times. MSTC becomes the second state-run company whose IPO couldn’t sail through during the stipulated three-day period after Garden Reach Shipbuilders & Engineers Ltd in September. MSTC’s public issue of 17.67 million shares received bids for 20.8 million shares at the end of the fifth day on Tuesday, stock-exchange data showed. The overall book was subscribed nearly 1.18 times. The IPO was subscribed 4.5% at the end of day one on Wednesday. It made little progress on day two, with the book subscribed 11.91%. The IPO is a share sale by the central government. The company is targeting a valuation of as much as Rs 896 crore ($128.73 million) at the upper end of the price band. Kolkata-headquartered MSTC had filed its IPO proposal on 1 February. It received regulatory approval on 28 February. MSTC provides e-commerce-related services across industry segments. It offers e-auction and e-procurement services and develops customised software. It is also a major player in the trading of bulk raw material. Equirus Capital Pvt. Ltd is the sole merchant banker managing the share sale. MSTC, incorporated in 1964, originally began operations as a trading company to regulate the export of metal scrap. Since then, the company has grown to become a diversified, multi-product services and trading company.